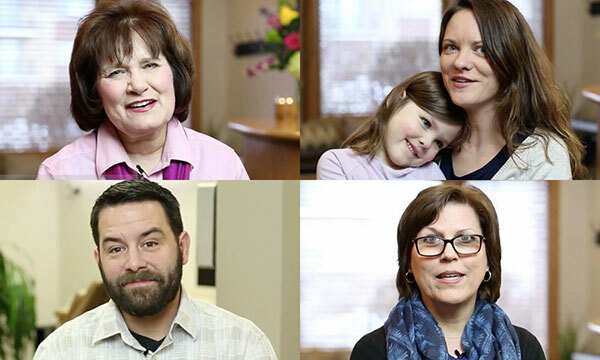 We believe in making dentistry a better experience for everyone. By giving you the control of your treatment options and using the most advanced technology and intuitive comforts, we aim to make your stay with us one you'll never want to end. 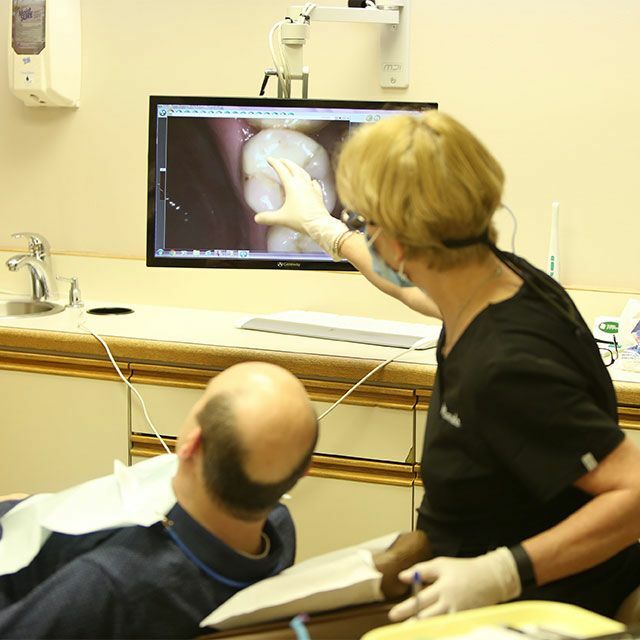 As your Beverly area dentist, we look at the BIG PICTURE when it comes to your dental experience. Our savviness for advanced technology means less time you have to take off work, less drilling, less cost, and less dental anxiety. 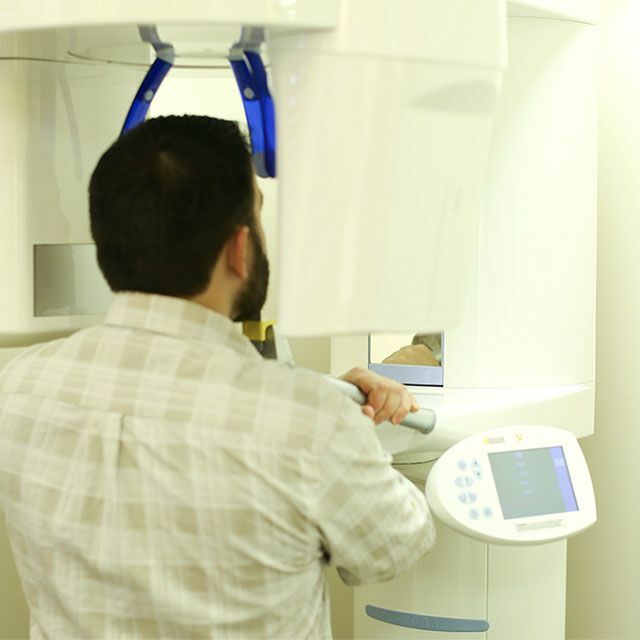 This incredible milling technology can create high-quality dental restorations at light speed. Now you can have a crown replaced, a cavity filled, or a chip fixed during your lunch break! We offer free nitrous oxide (“laughing gas”) for patients who struggle with dental anxiety. All of our patients love it, so we offer it as a staple for efficiency and comfort during your appointments. 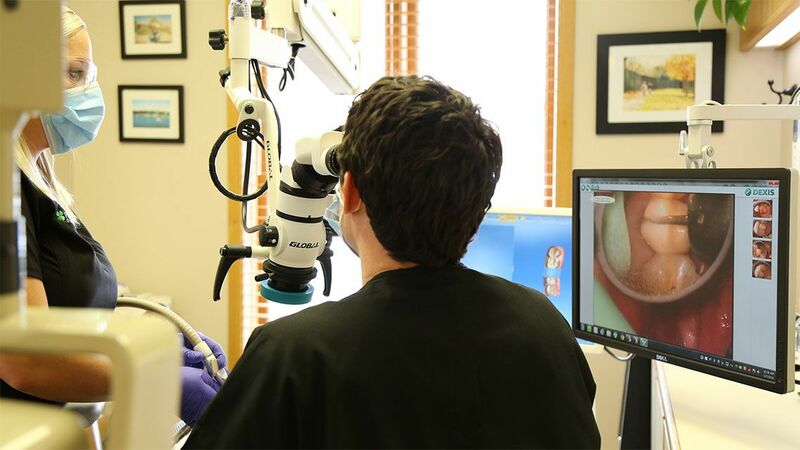 We are the only dentists in the area who use oral microscopes to identify and fix dental needs before they ever become a problem. Catching early issues saves your family time, money, and stress in the long run. We have a love for what we do and an even greater love for the people we serve. 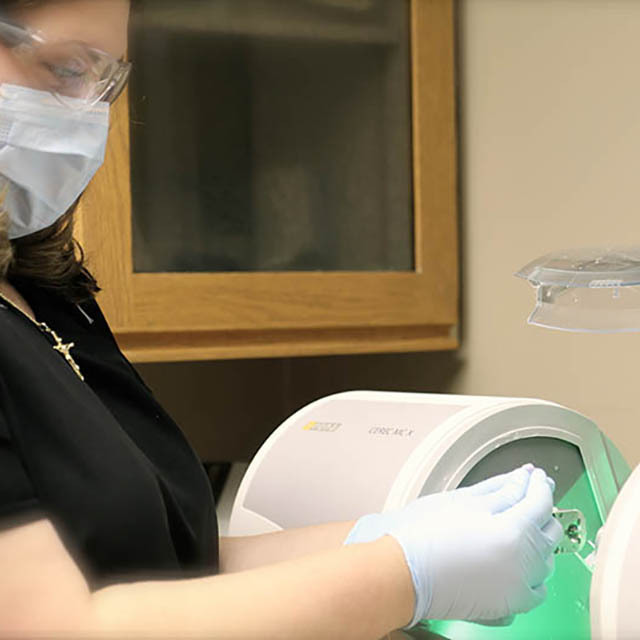 From the most complex adult dental restorations to the essentials of teaching your 4-year-old how to floss, our entire team provides the most advanced skills, transparent care, and a relaxed atmosphere. Dentistry so good, you’ll feel like you are coming over for dinner. We’ll cater to all your dental needs.